Ronald May 5, 2017 Do Websites Need Legal Protection?2017-05-05T22:29:03+08:00 Topics: Web Development. Subjects: Legal Protection and Tips and Guides. The short answer to this is YES! We asked Nashville based lawyers Bill Easterly Associates to explain why that is the case. Imagine that your website is a “bricks and mortar store”. Like any store there will be various rules and boundaries that are there to guide and protect those that go there to shop. Websites, however, are clearly not buildings. It is not easy to control entry or pass on the various guidelines that users will be expected to follow. The obligation on the website owner is to have a clear set of terms and conditions that are easy to find and navigate through, as well as easy to understand and follow. 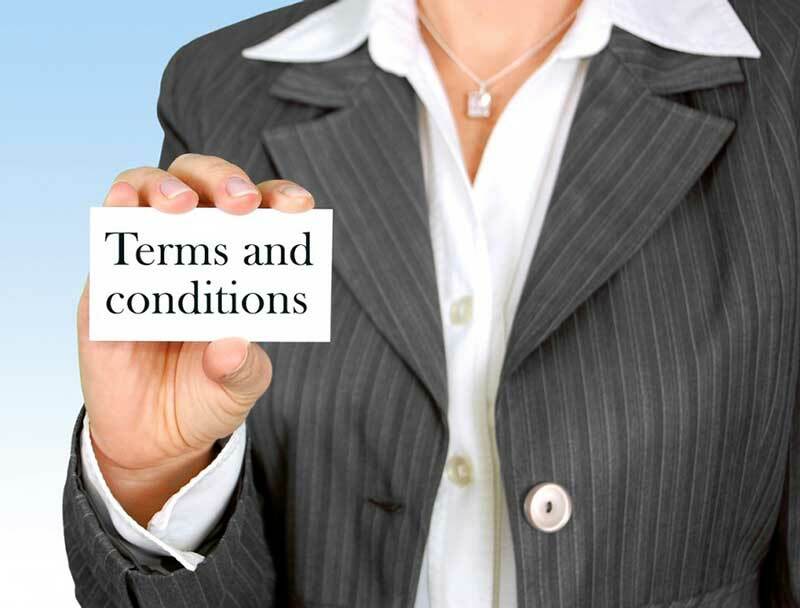 What should terms and conditions cover on your website? The Content On Your Site – This is to alert users of the ownership and copyright restrictions of all the content you have. It protects you from having content from your site taken and copied elsewhere on the web…..possibly from competitors of yours. Website Disclaimers – This is to make it clear of the limits of any information you will have placed on your site. Users can then use the information at their own discretion without being able to blame you for any inaccuracy. Legal Requirements – Visitors ages for example, (over 18/21 years only etc), and anything else that may have restrictions like weapons or pharmaceutical paraphernalia. Cookies and any tracking information. Websites use this information to remember who you are, together with any settings you use. User Agent. This tells browsers what type of operating system your users are using. Email addresses. Only those opting into receiving information from you can generally be sent out information from your business. You also have to be able to effectively protect that data from being taken by third parties. Browser Fingerprinting. This is similar to user agent), (explained above, but this goes into much more depth. It takes into account elements such as what fonts you are using and looks at what things make your browser unique. Like Emails names and other personal data need to be protected from third party interference as well as from your company spamming users against their wishes. All industry related laws and regulations for whatever niche your web business is in will of course need to be adhered to as well. Together with the laws of the land that you operate your business in. Going online does not excuse you from any laws at all. As long as you make sure terms and conditions are easy to see and navigate, as well as contain all the guidelines that your clients need to follow, (industry as well as the online ones mentioned here), then you are protecting yourself and your business as well as you can.